At King Machinery we have the articulated loader that you need. Articulated loaders are versatile and compact, these loaders maneuver freely in tight places while inflicting minimal ground damage. With a wide variety of attachments, these units easily transition from application to application, making your operation more flexible and profitable. 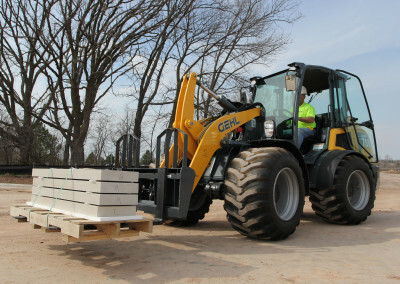 What do articulated loaders do? 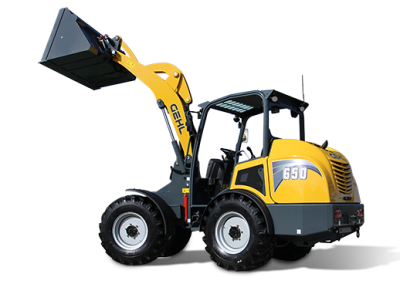 Articulated loaders from are versatile and compact, these loaders maneuver freely in tight places while inflicting minimal ground damage. With a wide variety of attachments, these units easily transition from application to application, making your operation more flexible and profitable.